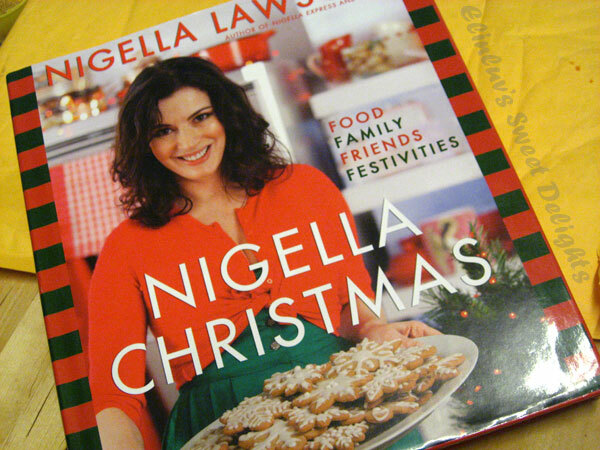 I can't contain my joy when Swee San wrote and told me that I won the Xmas contest she held and I was given the first choice to choose the book I want ....of course , being a passionate baker, I chose " Nigella Lawson Christmas , for I have none of her collections. 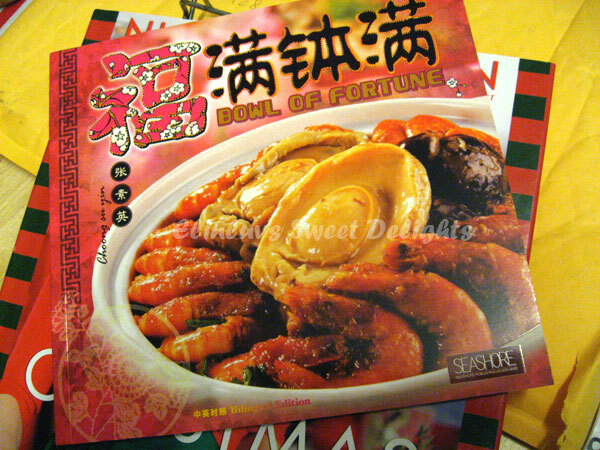 And she is so kind to add in another book for me " Bowl of Fortune " LOL ! the reason being - sending me the book late! She is kind right...these two books are great for the coming festivals... Xmas and CNY 2012 !!! Next came an email from Chef Dennis extending an invitation to me to guest post for him. 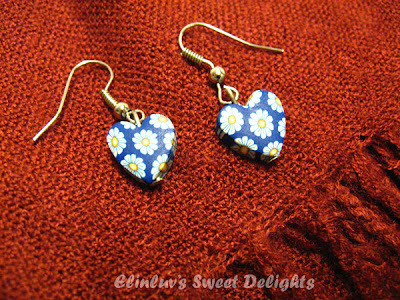 Whoa, I can't tell you how happy I am.......I finally did a guest post for him....making it my first and I enjoyed the post much. Thank you Chef Dennis for giving the opportunity to guest post for you . As we would say, Huat ah! What a lucky start to the year! U receive gifts cos u deserve them! Congrats, my dear! Elin, you are so lucky, congrats! Have a nice day to all of you who dropped by . Your year is off to a good start:-). Congratulations on your good fortune. I hope you have a wonderful weekend. I'm green with envy, momsie. So, this year, you'll prosper .... very good start for the Bunny year! Elin, you are most welcome. I am happy to know that the earrings reached you and you like them. It makes me happy too! OINK! !